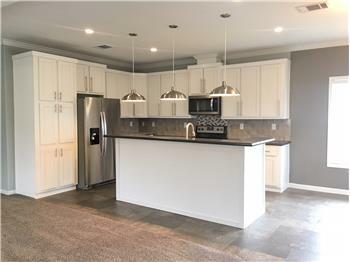 Beautiful home centrally located in Euless, minutes from DFW airport. 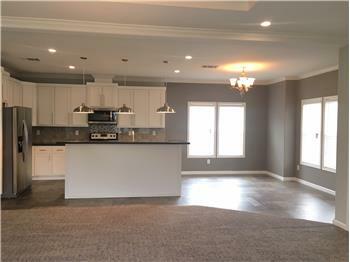 Priced to sell, offers 3 large bedrooms & 2 full bathrooms. 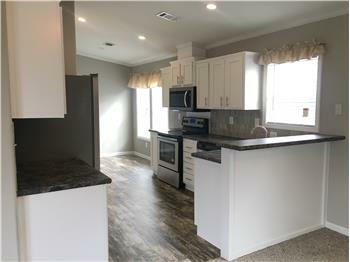 Spacious island kitchen has lots of cabinet space, farm sink, appliances: stove, range hood, refrigerator, built in microwave and dishwasher. 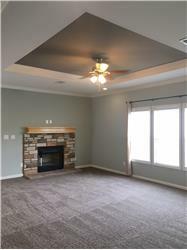 Over sized living room complete with wood burning fireplace and tray ceiling, perfect for entertaining. 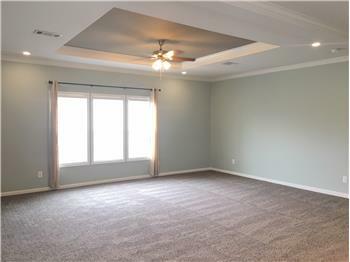 Large Master Suite has double sinks, walk-in closet, linen cabinet, tub and separate shower. 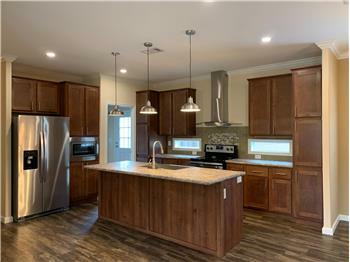 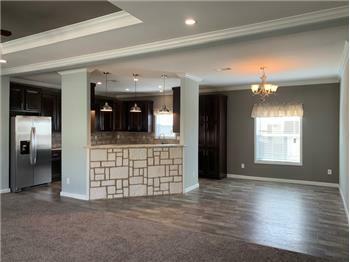 This stunning home is move-in ready! 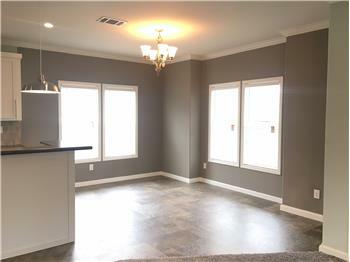 MHDRET36197 Call 817-540-2000 for more details. 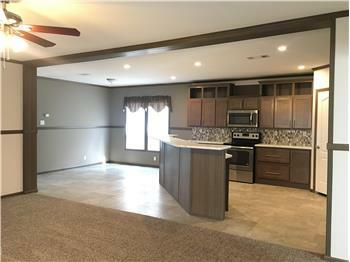 Please send me more information about the property: "New 3 Bed- 2 Bath Home ~ Ref #278"